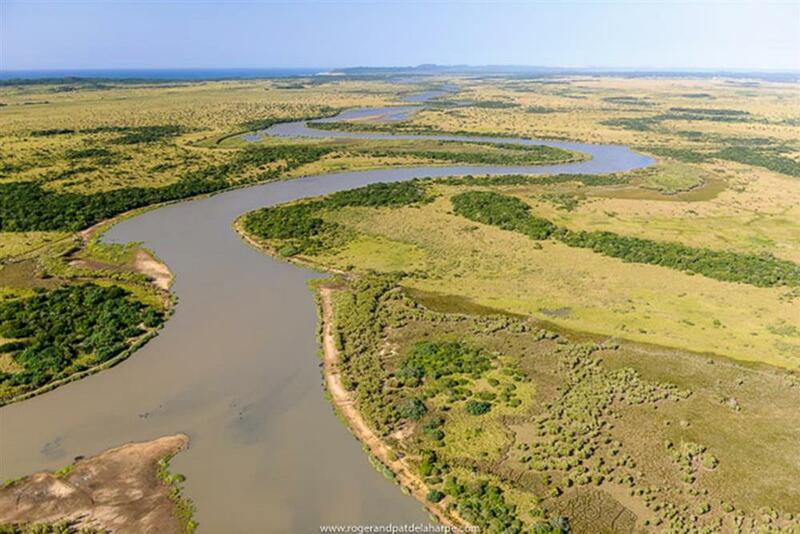 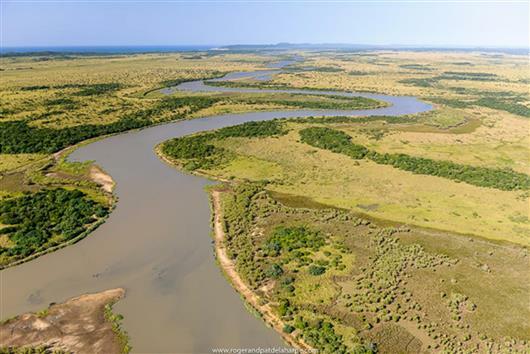 situated on the western boundary in the lower Hluhluwe section of the Hluhluwe iMfolozi Park, KwaZulu Natal. 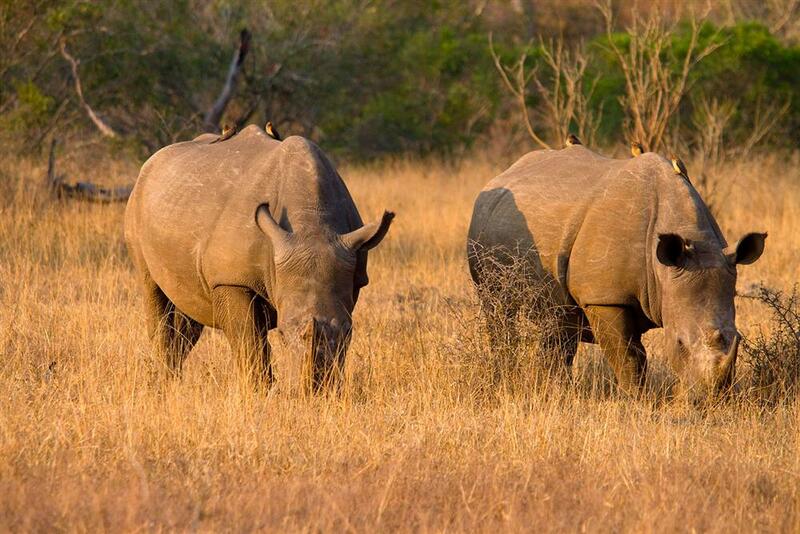 The park has three entrances making it easily accessible from Swaziland in the north, Richards Bay Airport 1.5 hours east and King Shaka International Airport Durban an easy 3.5 hour drive north. 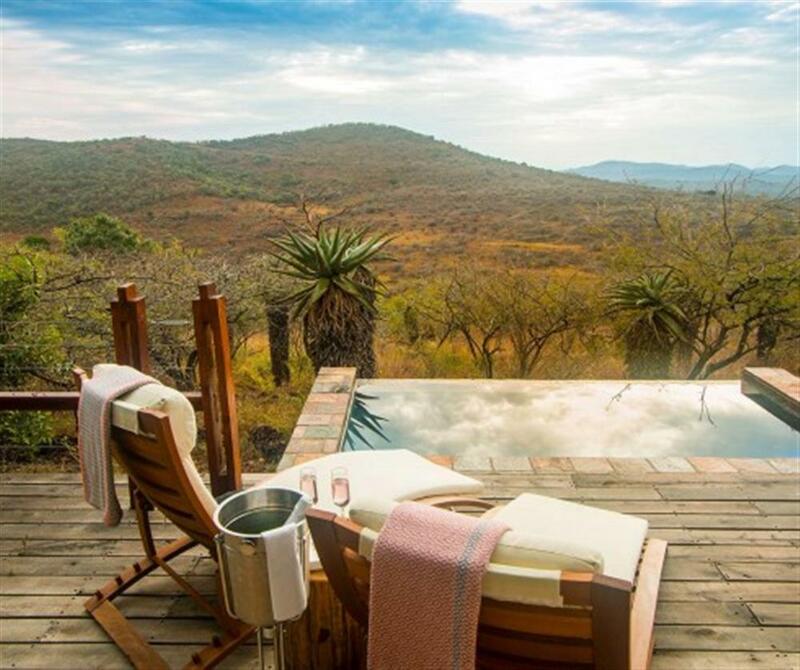 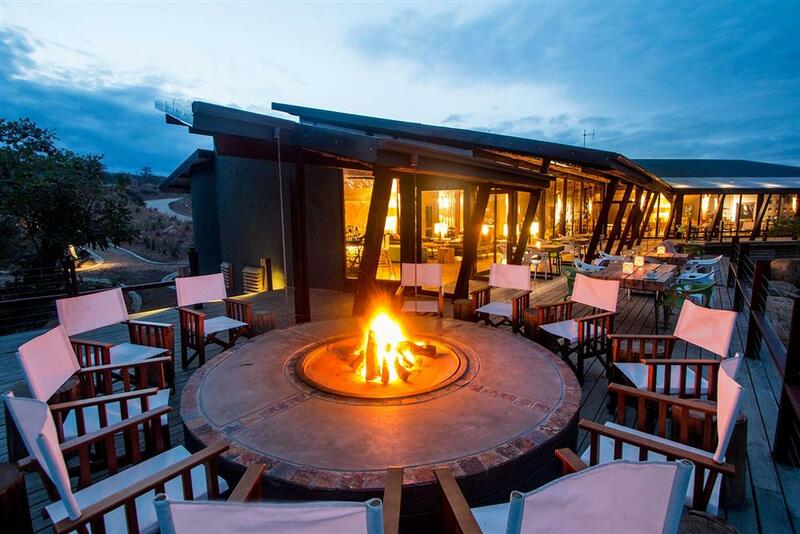 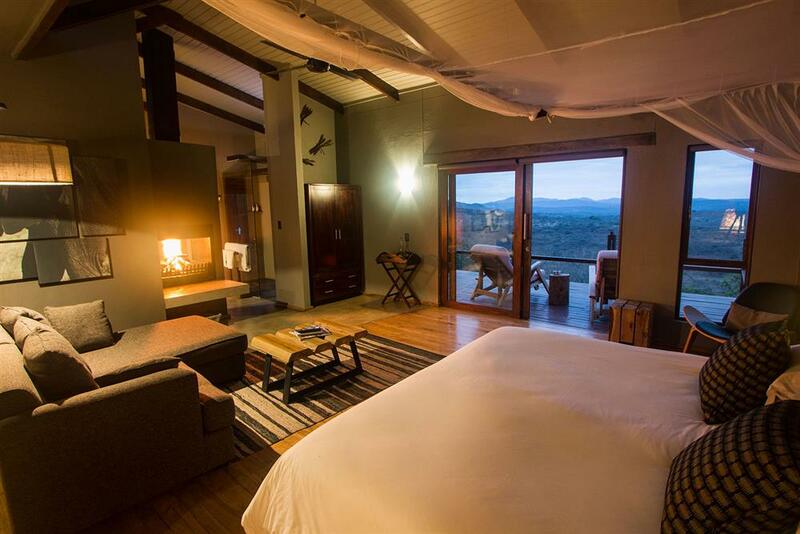 Rhino Ridge Safari Lodge offers a choice of four types of accommodation, 2 Honeymoon Villas nestled in the indigenous bush with private plunge pools and 8 Luxury Bush Villas expansive open plan bedrooms with lounge area, fireplace, mini bar, full bathroom & large viewing deck; 4 Safari Rooms with private shower room leading onto deck area. 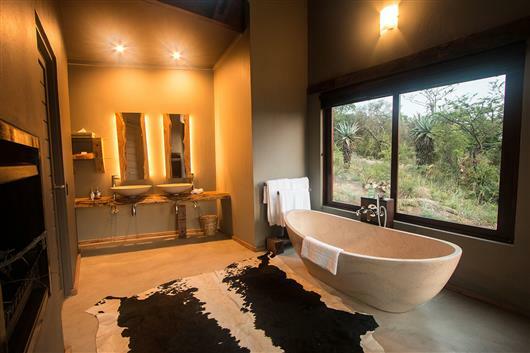 There are also 2 dedicated Safari Family Suites ideal for families traveling with children.